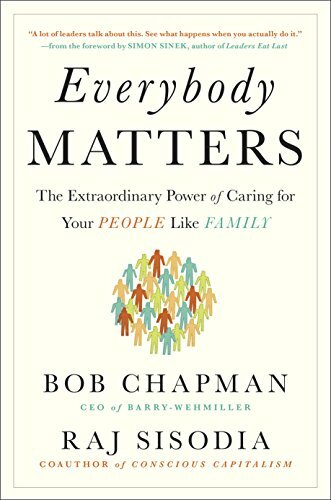 Everybody Matters has been recommended to me dozens of times by people in the “conscious company/business” world. These are leaders within organizations that believe, like I do, that business should be a force of good in the world. And the way to do that is by believing in, and inspiring, your team members. At Dragon Army our Purpose, something that this book talks about in depth, is to Inspire Happiness. I learned a great deal from this book on how we can be better at moving toward our Purpose as a company.